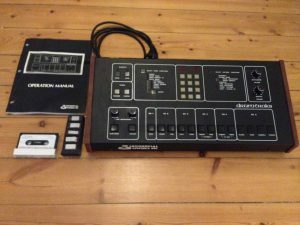 “Selling my beloved Sequential Circuits Drumtraks. few of the buttons that trigger the sounds sometimes getting stuck and triggering the sound more that one time wehn pressed. I never fixed that since it didnt bother me because I was triggering the drums through MPC or other sequencers and then everything working smoothly.